Kerala Tour Package Site is offering Luxury Car Rental Services for all the major tourist destinations in India. Our company is committed to offer you reliable and safe, world-class car rental service with the fleet of Luxury cars that are available with professionally trained and English speaking Chauffeur. Kerala Tour Package Site is the top brand in Car hire and Car Rental services, as we make sure that you are offered the correct and best value for this luxury car service to every customer. We guarantee a hassle-free car rental experience along with superior services that fulfills the needs of our customer’s all across the globe. 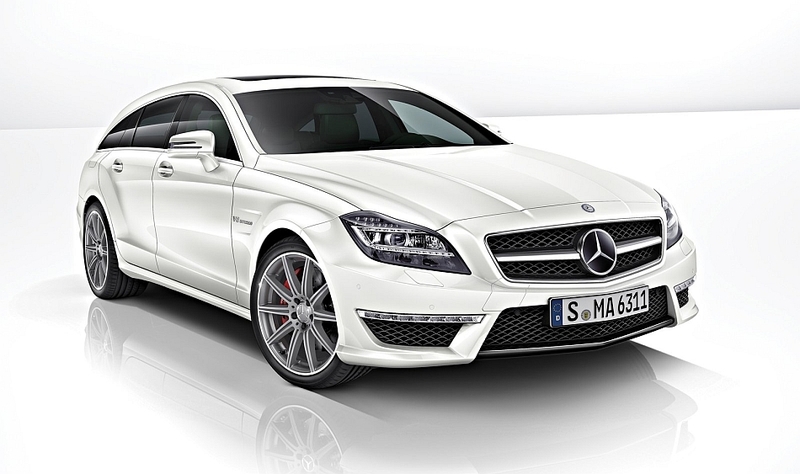 Our wide array of luxury cars consist of Mercedes, Altis, BMW and Camry. You can hire these cars for corporate, executives and international travelers coming to India from different parts of the world. The company also offers exclusive airport transfers and railway transfers for pickup and drop facilities. At the same time, you can hire them for your India tours or sightseeing of different tourist locations in India. 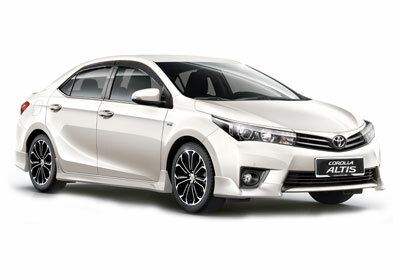 Kerala Tour Package Site offers a well-maintained fleet of luxury cars on rent, which includes Toyota Altis Car Rental. This impeccably designed car has powerful engine, intensity adjustable head lamps, 8- way power driver seat, touch screen DVD system and having other superb quality interiors. Check out our comfortable Toyota Corolla and feel the comfort with spectacular interiors, impeccably designed exteriors and comes with highly advanced technology from the house of Toyota. This wonderful luxury car offers ease in driving and has all kinds of safety features to give an efficient security cover to all the occupants in the car. In this car you will discover motoring experience that will surpass your expectations. It is a brand where safety meets performance. It has been designed for Indian road conditions for giving a better performance backed by reliability, which makes it a world-class sedan. 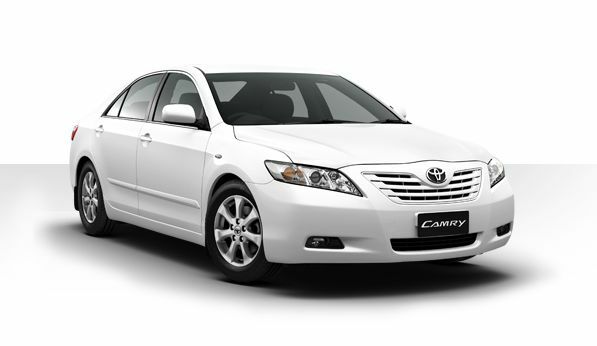 Toyota Camry is one of the most popular luxury cars in India and Toyota Camry car Hire from Kerala Tour Package Site can make your trip comfortable, as is the most dependable and reliable sedan. It comes fully equipped with various types of functional features, which includes superior interior with beautiful exterior design for comfortable journey. This wonderful luxury car comes loaded with highly advanced safety features such as front and side impact protection, dual SRS airbags, Electronic Brake force Distribution (EBD) and Anti-lock Braking System (ABS) for making a safe and pleasant long trips for the occupants of the car. Are you searching for a ergonomically impeccable car with smooth power, superbly engineered and breathtakingly beautiful? Then you have just found us, Kerala Tour Package Site. We are offering Mercedes car rental services in India for all the travelers coming to India from different parts of the world. Now you can rent a Mercedes-Benz in India from us at the best affordable prices. Mercedes-Benz is one of the most extraordinary cars on the planet! You get to select from a broad selection of cars that we have all across the country. So. come and book Mercedes car online with us for a pleasant travel experience in India. Kerala Tour Package Site is offering luxury car rental services in the form of BMW car rental for our customers all across the globe. This luxury car has striking design, model of superb workmanship, and top quality of interiors. The ergonomically shaped seats give highest degree of space and comfort. This beautifully designed car will offer you best travel experience along with high performance on Indian roads. It has great interior and exterior, which is just classy and impeccable. 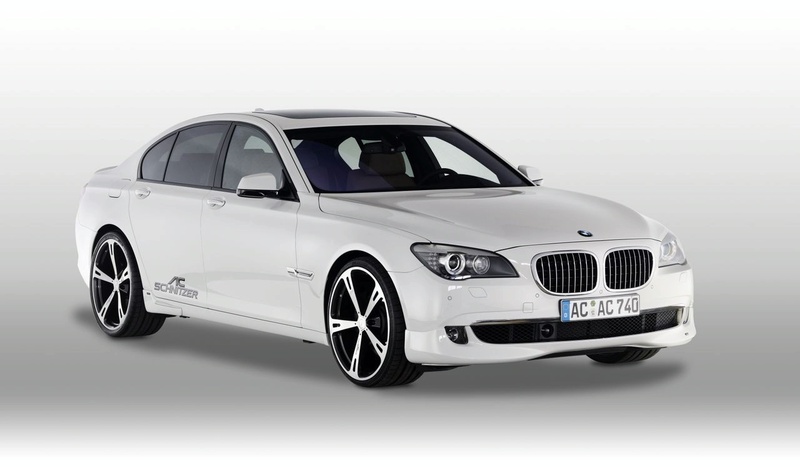 BMW car rental is suitable for long as well as short trips to any tourist place in India. Our luxury car rental services in India is for corporate, executives and international travelers coming here from different parts of the world.